The season premieres MONDAY, JULY 31 (7:00 a.m. ET/PT) with new episodes every Monday through Thursday at 7:00 a.m. ET/PT thereafter until Wednesday, August 16th. 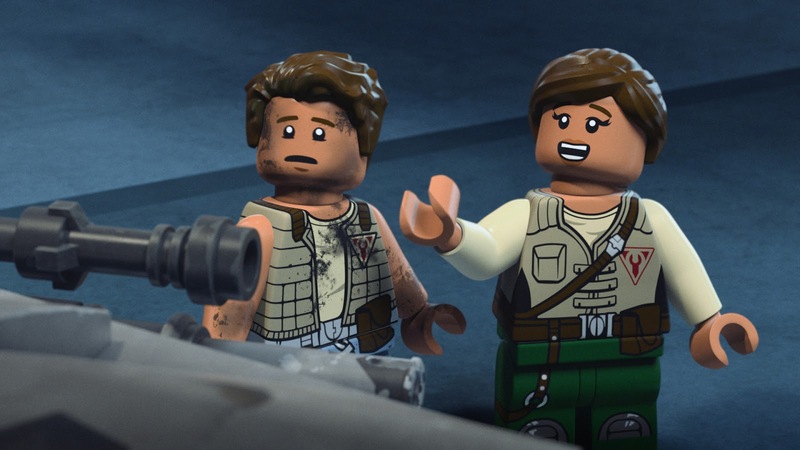 At the end of the first season, the Freemaker family found a new home with the Rebel fleet. 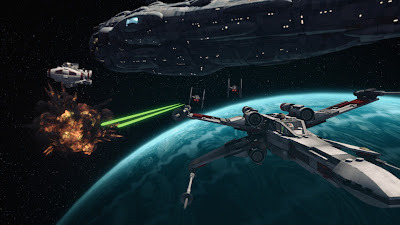 Their new circumstances bring them face to face with brutal Imperial forces, desperate Hutts, conniving Sith Lords, and the Emperor’s latest plaything, M-OC, a terrifying hunter droid who continually modifies himself to fit any occasion. 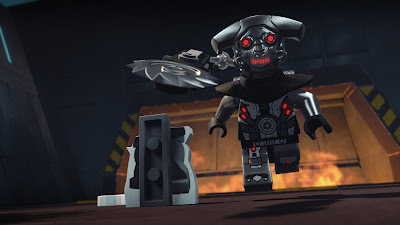 In response to these threats, Rowan’s powers grow and strengthen until he has a vision of a sleek, invulnerable ship that can save the Rebellion and stop the Empire in its tracks - the Arrowhead. 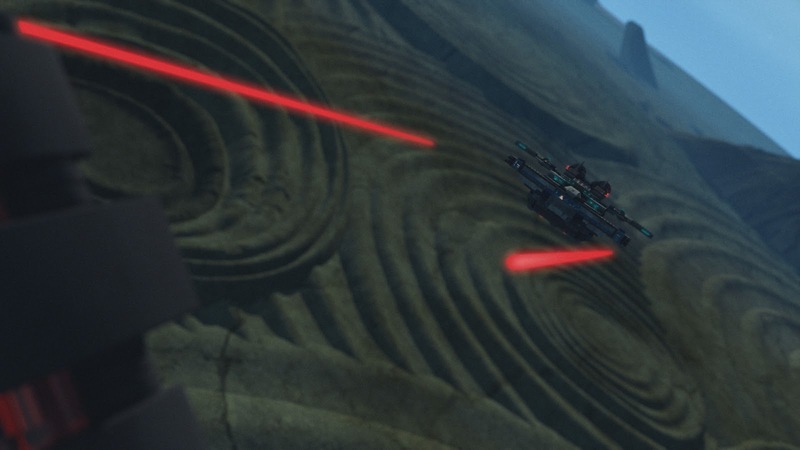 The catch is, the Arrowhead is a ship only Rowan can build. Once again, it’s up to the youngest Freemaker to save the galaxy. 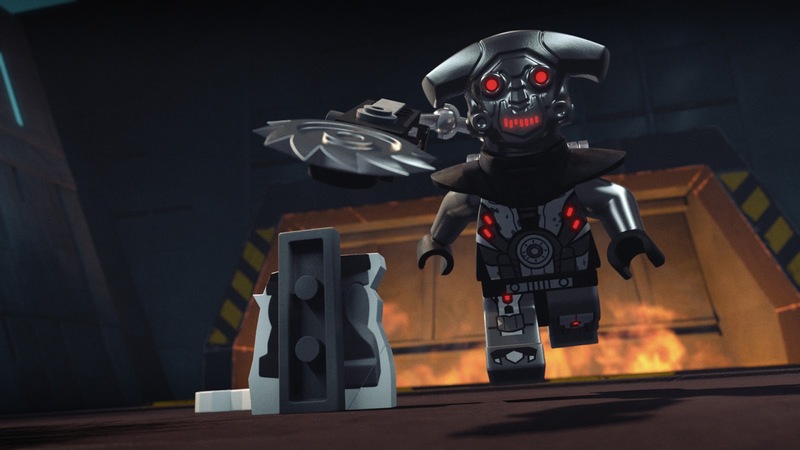 During 2016, "LEGO Star Wars: The Freemaker Adventures" ranked as the network’s #2 animated series among Kids 2-11 and Boys 2-11 demographics, reaching over 55 million Total Viewers across the U.S., including over 21 million Kids 2-14 and more than 20 million Adults 18-49. 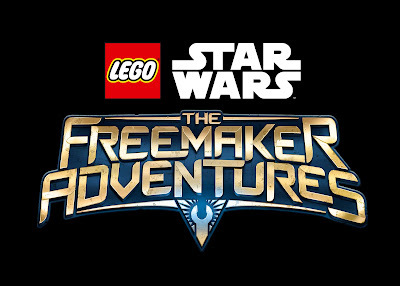 "LEGO® Star Wars: The Freemaker Adventures" is a production of Wil Film, the LEGO Group and Lucasfilm. Developed for television by Bill Motz and Bob Roth ("Penguins of Madagascar"), they join Torsten Jacobson ("LEGO Star Wars: Droid Tales") and Jill Wilfert ("The LEGO Movie") as executive producers alongside producers Carrie Beck (Star Wars Rebels), Jason Cosler ("LEGO Marvel Super Heroes: Avengers Reassembled! "), Jake Blais and John McCormack. 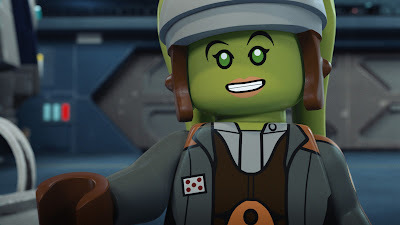 The season two voice cast includes Nicolas Cantu (Rowan), Vanessa Lengies (Kordi), Eugene Byrd (Zander), Matthew Wood (RO-GR), Trevor Devall (Emperor), Dana Snyder (Graballa), Vanessa Marshall (Hera), Yvette Nicole Brown (Lt. Valeria), Corey Burton (Quarrie), James Urbaniak (M-OC) and Matt Sloan (Darth Vader). Here's a season 2 preview which unfortunately is not available in all countries.